Foundation Engineering urges consultants and clients to engage in professional services as early as possible in the preliminary design phase. This minimizes any design revisits and allows us to provide our clients with the best and most economical solution first time. 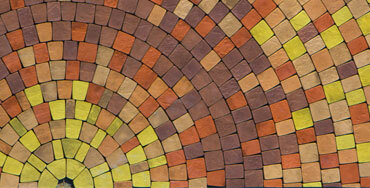 We provide design as well as engineering certification where required. 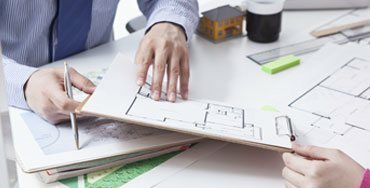 Industry delays centred around final design revisits often frustrate construction professionals. FE delivers first-time expert foundation and soil stabilization/retention design and certification to all members in the industry. We encourage early involvement so design revisits and cost overruns do not become part of your project. FE provides a seamless flow from design through to construction and certification through its association with its partners. 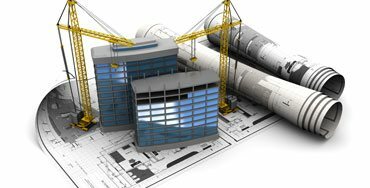 Building and construction Structural and Civil engineering services including: Structural Building Inspections, Geotechnical Testing, Piling & Anchoring Performance Load Testing, Turnkey Design through to Project Management. Deliverables in innovative design using the latest piling, ground anchoring, soil retention and stabilising structural technologies producing fast accredited cost advantageous outcomes for clients. From slabs to walls, commercial to residential, Foundation Engineering can offer you a complete design method for formwork and falsework. 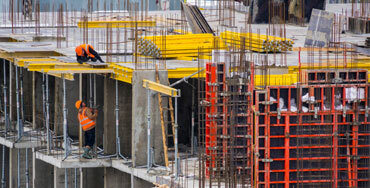 We also specialise in inspecting temporary works and can issue certifications for inspections. 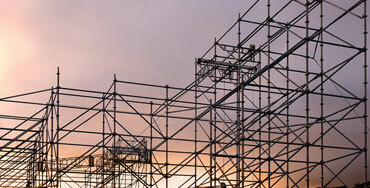 We have extensive experience in producing scaffolding designs of any size and configuration. We also inspect, certify and provide drawings for all scaffold types. Our residential design can include anything from individual components to all structural elements including detailed drawings for construction. 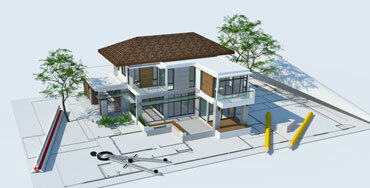 Foundation Engineering is well versed in all types and scales of footings and slabs. From carports to industrial scale, multistorey buildings. 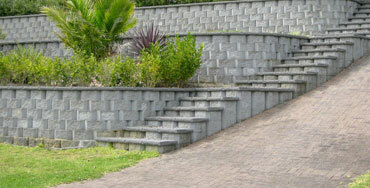 We specialise in Retaining Walls of all sizes. 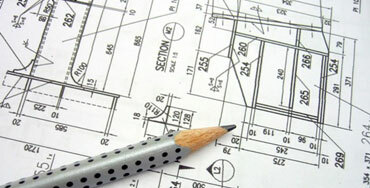 We can also supply drawings, inspections and certifications for all aspects of the project.